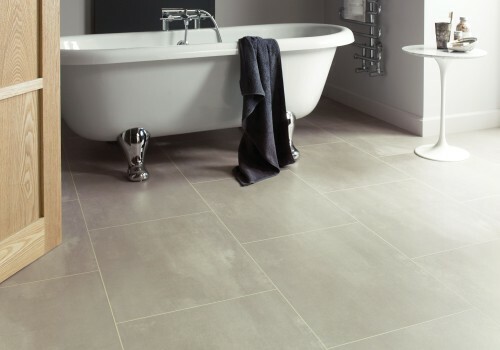 We have flooring suitable for hallways, kitchens, bathrooms and more. How much foot traffic will it have? 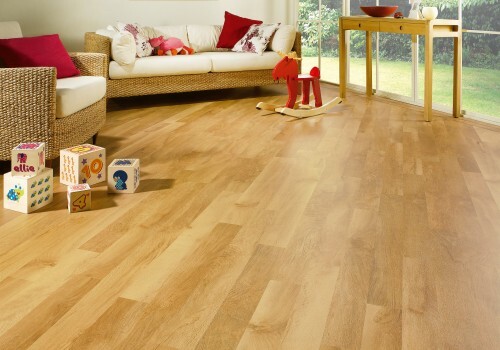 Some flooring can be ideal for busy, communal areas and some are better in quiet, less used rooms. Does it need to have any specific features? Many of our flooring types are water-proof or easy-clean. 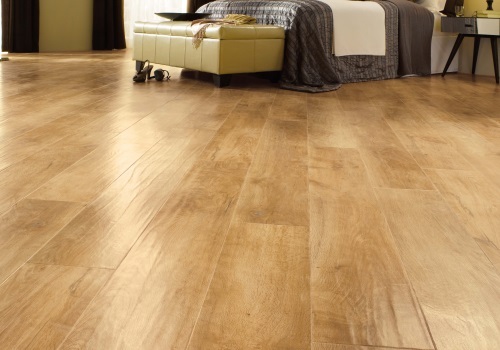 Costs can vary depending on the material and the type of flooring used. 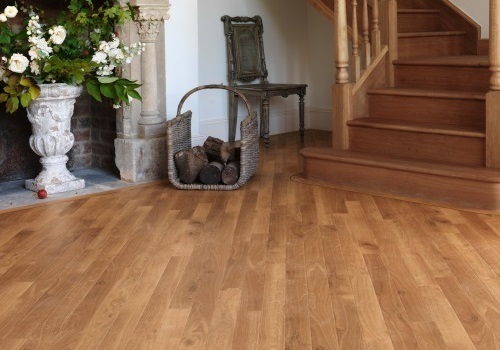 At Malvern Flooring, we have a huge range of flooring types to match your house and decor. Visit our spacious showroom in Great Malvern to talk to one of our flooring experts who will be able to provide you with friendly, professional advice on what will suit you best.